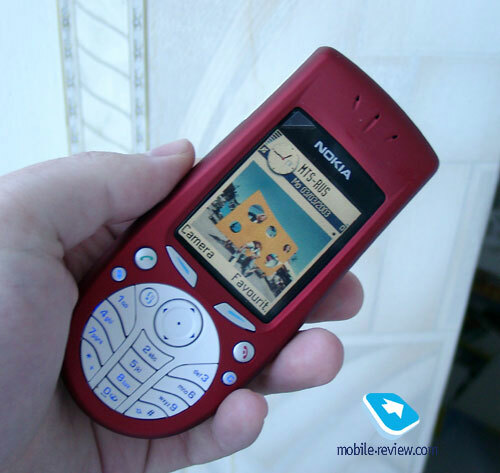 Nokia’s expectations for the Nokia 3650 model were right after all. The phone was still in demand even with the rather inconvenient keyboard on board, because it was actually the first cheap smartphone on the market. 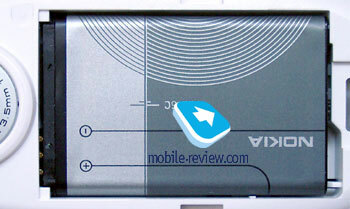 The release of Nokia 3660 is Nokia’s will to enlarge the platform’s lifecycle. The changes that were made can be classified as cosmetic ones: the keyboard became traditional, and the display is capable of showing 65k colors instead of 4k from now on. The screen is made by TFT technology, that’s why the picture looks nice when it encounters the direct sunlight. 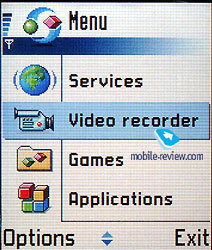 To cut the long story short I’ll say that this display is similar to the one used in current Nokia’s top-model – Nokia 6600. The designers decided to replace the cute looking and really inconvenient keyboard of 3650 with a new, normal one that is comfortable to use. The manufacturer admits his own mistakes and fixes them with time. 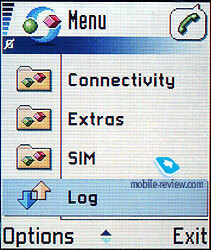 By the way, Siemens had decided to release the next version of it’s smartphone SX1 with traditional keyboard as well. 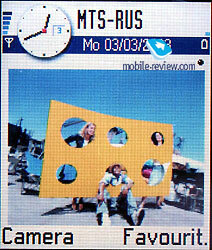 Nokia’s experience in selling Nokia 3650 showed that this model was in high demand by females. This fact wasn’t’ left aside during Nokia 3660’s design planning. Case colors are blue and red. The plastic is mat with shimmer. 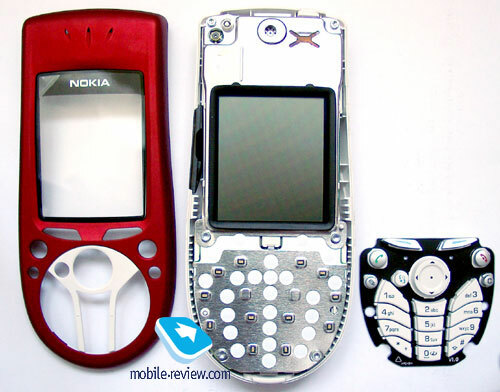 Technical specifications of Nokia 3660 and 3650 are nearly identical. The keyboard and the display are the only changes between these phones. 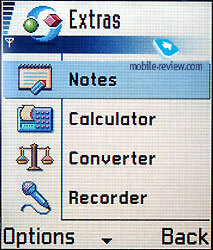 The polyphonic ring tones (25-tones) is identical to the one used in 3650, the memory amount (about 3.5mb available for user) is the same as well. An interesting fact: 3660’s firmware is not compatible with 3650. This was made since the new software for Nokia 3660 has several bug fixes that were encoutnerd in 3650 (they are fixed for 3650 as well, you just need to upgrade the firmware). Considering all that is written above I have to clarify that this model’s software is very stable and almost bug-free. This is rather odd for a new phone. One more difference is the battery life. The display of the new smartphone is more power-consuming and the battery life of the new phone is by 30-40% shorter. For example, Nokia 3650 works about 2-2,5 days although Nokia 3660 – only 1,5-2 days in case of the same time of using the smartphones. The improvement of built-in camera’s quality is just a marketing trick. If you compare the quality with Nokia 3650’s camera you will see no difference. The functions remained untouched as well. The main reason why this phone can’t be recommended and labeled with “best buy” sticker is its price. At the moment you can buy it for 400 dollars and there isn’t much sense in doing such action. Nokia 3660’s real price is about 320-330 dollars, and it will be decreased to this level after a couple of months. The new model will replace 3650 during the following six months. The minimal price for both of these models will be 260 dollars. Nokia 3650’s price is about 290 dollars, and if you really want to buy one of these phones, then 3650 is a better solution for you. Nokia 3650 doesn’t have an alternative on the market at the moment, this model remains unique even with the same features as the other smartphones have. 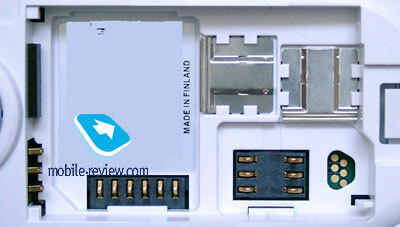 If you want to know more about Nokia 3660’s functions – click here to read our review.